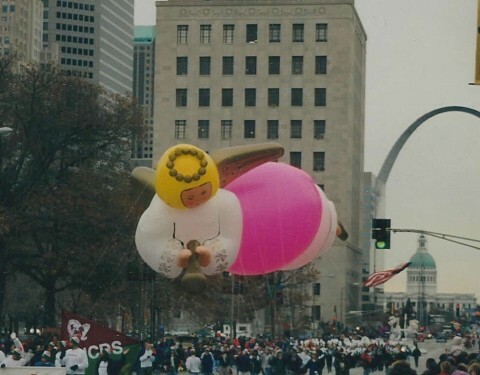 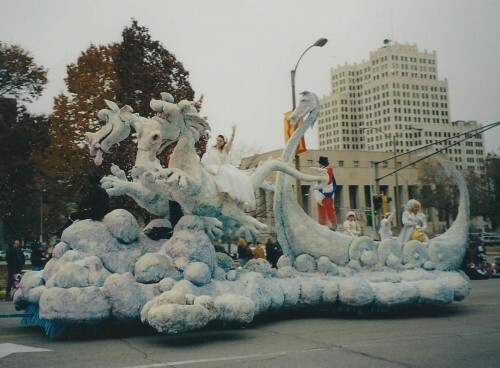 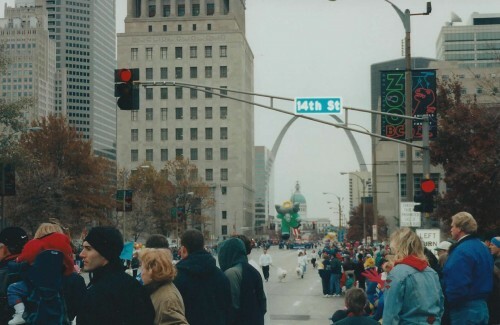 The Ameren Missouri Thanksgiving Day Parade had its beginning in 1984 and on each year since then, it is held on Thanksgiving morning in Downtown St. Louis, Missouri. 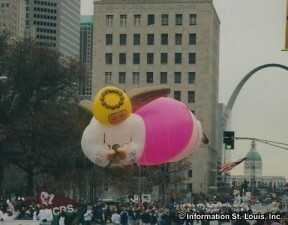 The parade gets started at 8:45am and signals the beginning of the Christmas Holiday season in St. Louis. 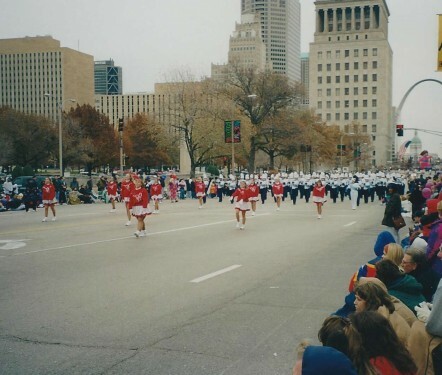 There are marching bands, floats, huge balloons, and more. 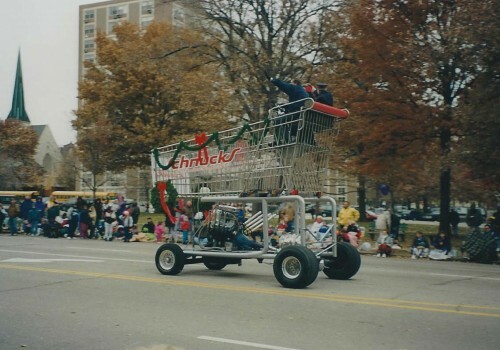 And every year, to the delight of young and old, Santa ends the parade, wishing everyone a "Merry Christmas!"